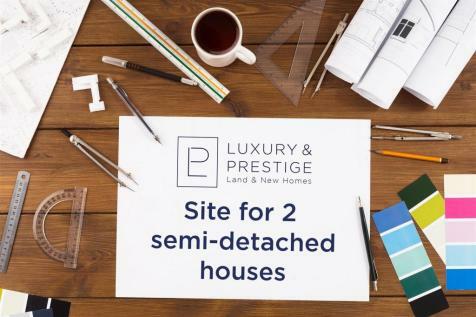 A great largely LEVEL site available subject to planning for TWO SEMI-DETACHED HOUSES conveniently located in the HEART OF CANFORD CLIFFS VILLAGE. BEACHES & SHOPS are all within easy reach. 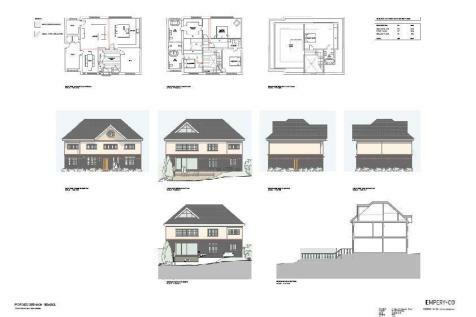 CONTACT RYAN IN OUR LAND DEPT FOR FULL PLANS & DETAILS. 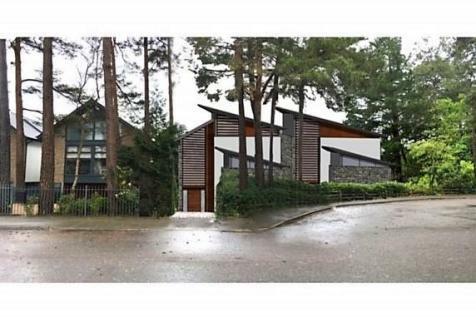 PLANNING PERMISSION GRANTED for a substantial replacement dwelling extending to 9,841 SQUARE FEET. 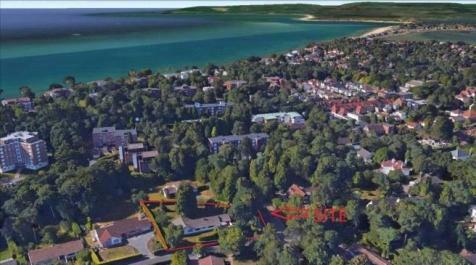 This secluded corner plot is LEVEL, SUNNY and EXTENDS TO APPROX 0.796 ACRES. 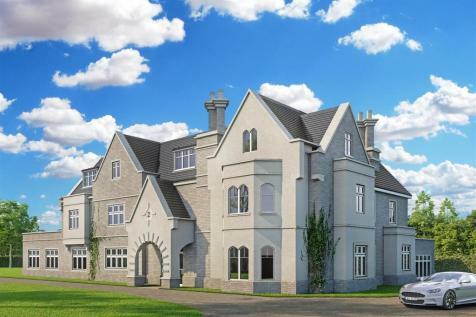 Plans include SIX BEDROOMS, a SWIMMING POOL COMPLEX and TRIPLE GARAGE. 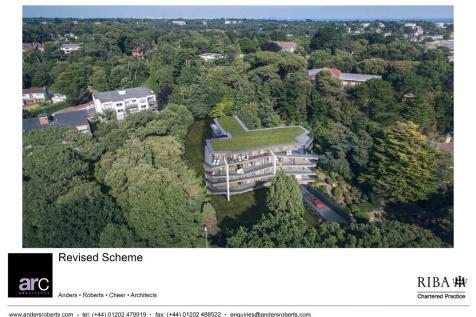 Saxe Coburg are proud to offer a fantastic opportunity to acquire a 30 bedroom hotel located in a prime location in Bournemouth town centre with magnificent sea views overlooking award winning sandy beaches.